To help his best friend, Javi enters a corn maze on the Camino de Santiago. When Javi discovers a puzzle inside, he is transported back in time to the civilization of the ancient Aztecs. 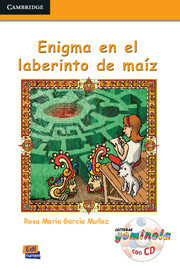 From the Lecturas Gominola reading series, which provides fun and enjoyable stories for children specifically designed for Spanish language acquisition. 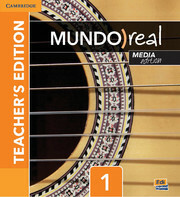 Includes an Audio CD of the text.